Thank you so much for taking the time to stop by! We are so glad that you are here! 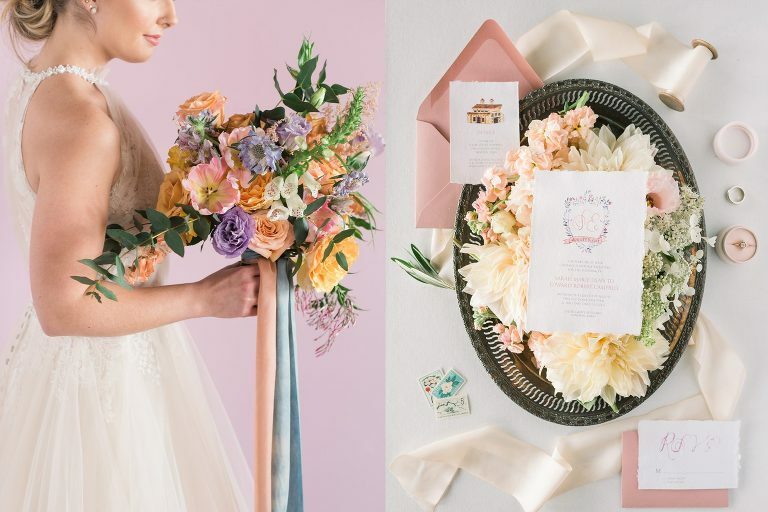 Jennifer Weinman Photography is a team of women who live to capture and preserve your legacy. 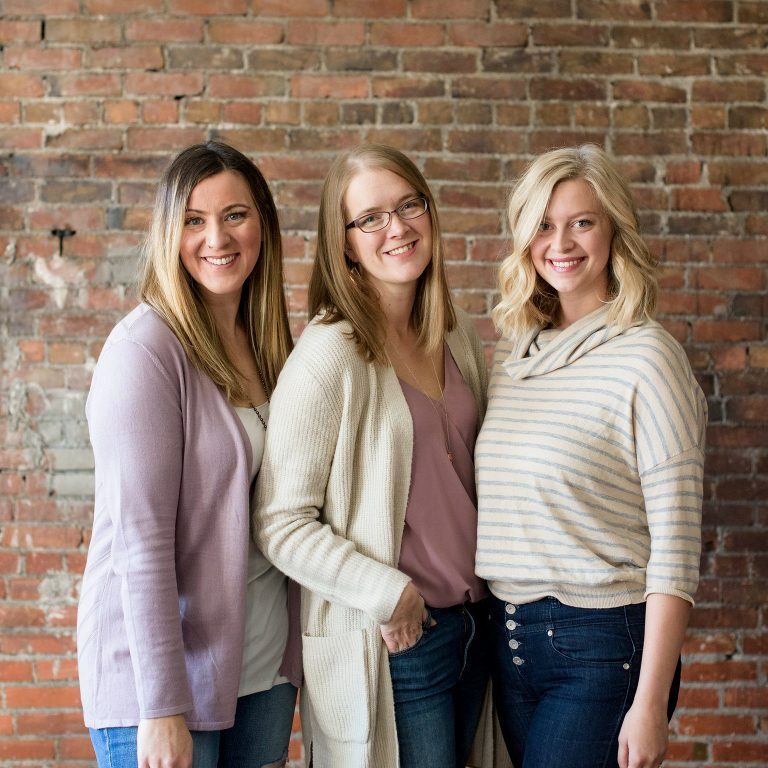 We are wedding and portrait photographers, bloggers, and mom's - puppy mom's count! We believe that life's moments are best enjoyed every day when you see beautiful portraits on the walls of your home. Your moments and your story are our heartfelt passion. Our timeless and classic style captures your family legacy no matter what season of life you are in! LEARN MORE ABOUT THE JWP TEAM ! LOCATED in central Iowa and available for travel worldwide. Not sure where to begin? Here are some great places to start exploring! Join over 2,000 #jwpfans for our regular updates! Jennifer, you did an amazing job and I’m so thankful! We are so happy that we were able to work with you and we felt completely confident the entire time, in your skills and expertise. You easily surpassed every other vendor we worked with in every way. :) We felt, personally, very comfortable with you and feel very blessed to know you as well! Thank you so much for making our day memorable! I cannot say enough good things about Jennifer! My husband and I are so incredibly happy with our engagement and wedding photos, and will cherish them forever. From our first conversation with Jen, we immediately knew that we wanted her to be a part of our special day. She is incredibly talented at what she does and always makes you feel comfortable. On our wedding day - Jen was able to get EVER SINGLE picture we wanted, despite impending rain. Jen is super organized and was always prompt to answer any of my emails. We would recommend Jen to anyone looking for a photographer, and can't wait to have her there to photograph the next stages of our lives! We received our photos yesterday and they are phenomonal! The editing is beautiful and the shots are perfect! 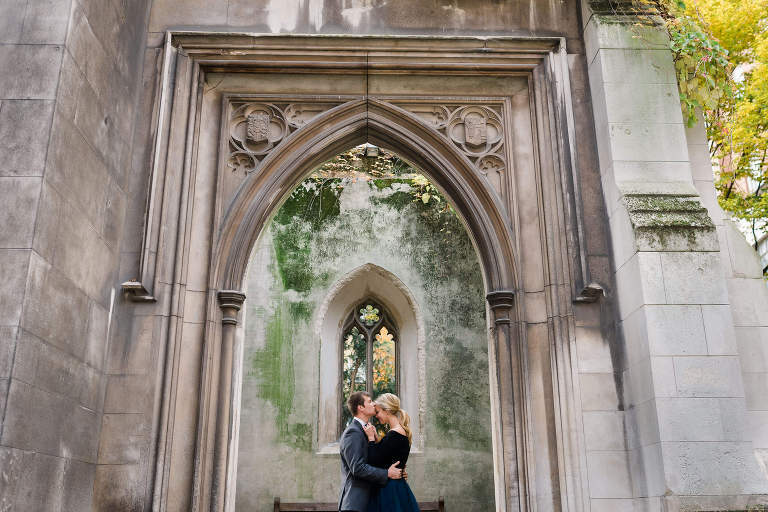 We couldn't be happier with the photos we have from our wedding and engagement shoot. 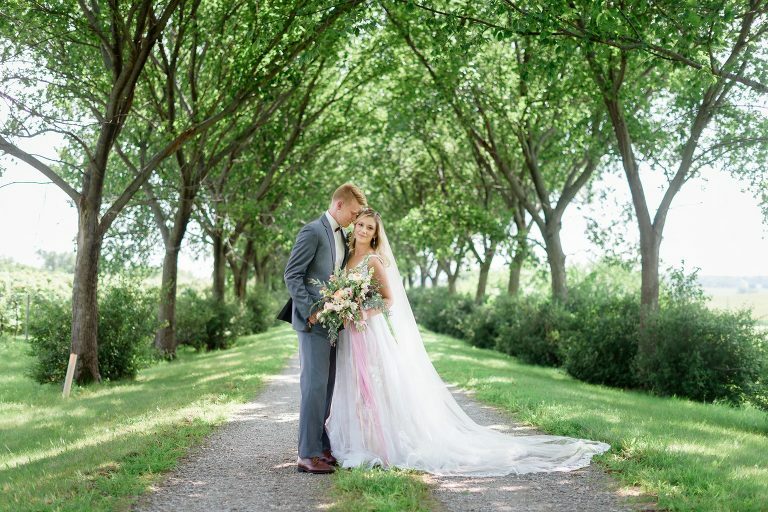 We would recommend Jennifer to anyone searching for a wedding photographer! I worked with Jen this past year, and have nothing but good things to say! We aren't a typical couple that takes a ton of pictures, but Jen had no problem making us feel comfortable and posing us to get gorgeous, natural looking photos for our engagement session. Our wedding day was even better, as Jen has such an artistic eye. 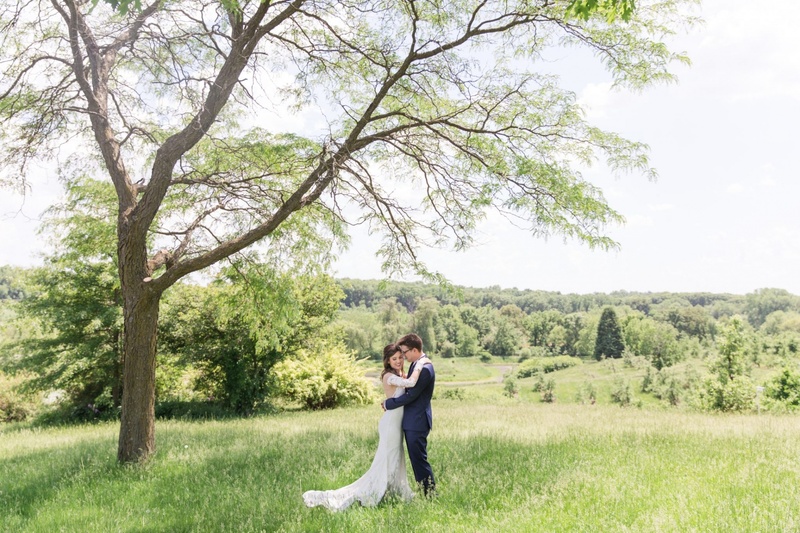 We had many compliments on our wide shot pictures and how unique they were! I still can't get over how great our pictures turned out thanks to Jennifer! Highly recommended! Jennifer is an amazing photographer and artist. I'm delighted to get to work with her on multiple events, and she is professional, organized, and a couple's dream to work with. You won't be disappointed when you book photos with her! 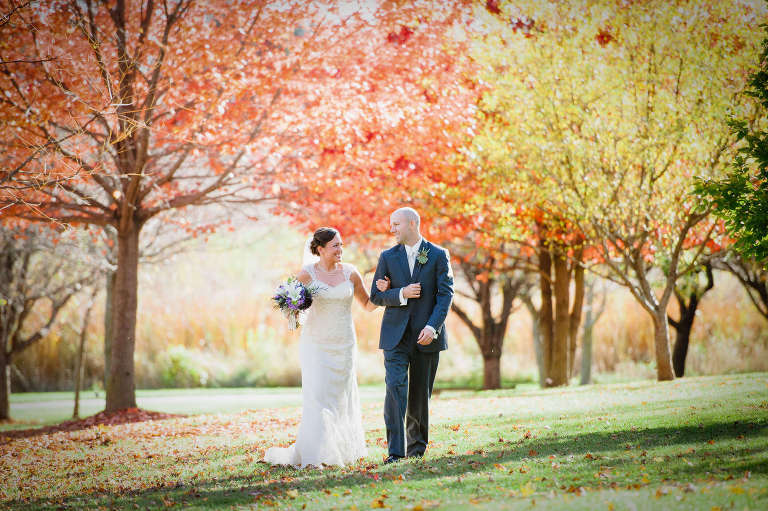 "Jennifer Weinman Photography was the best decision I made when it came to my wedding! Well, second in line to my handsome husband!"